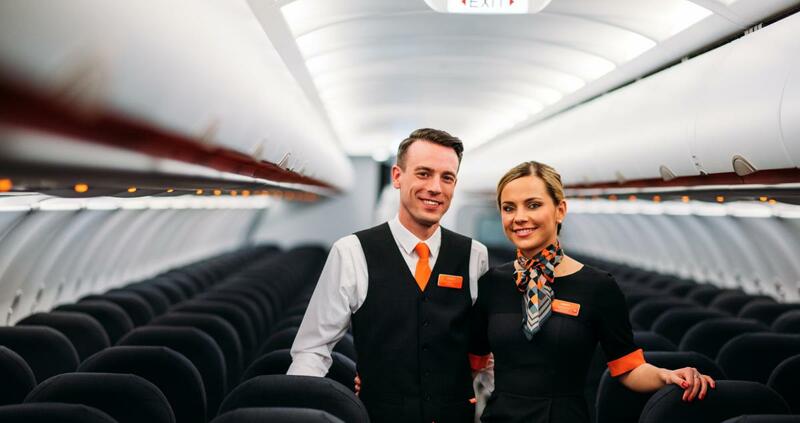 The low-cost airline easyJet, announced a few days ago that it was seeking an additional 1200 new permanent and fixed term cabin crew positions, to join its ranks. The airline says that it will offer its new cabin crew positions at some of easyJet’s largest bases across Europe, although around half will be employed within the UK, making it especially attractive to Ryanair staff, who may be dissatisfied with their current employment situation! The new recruits will fly on easyJet's modern fleet of Airbus aircraft, including the A321neo's, as well as having access to a number of rewards, high quality training and opportunities for career development. 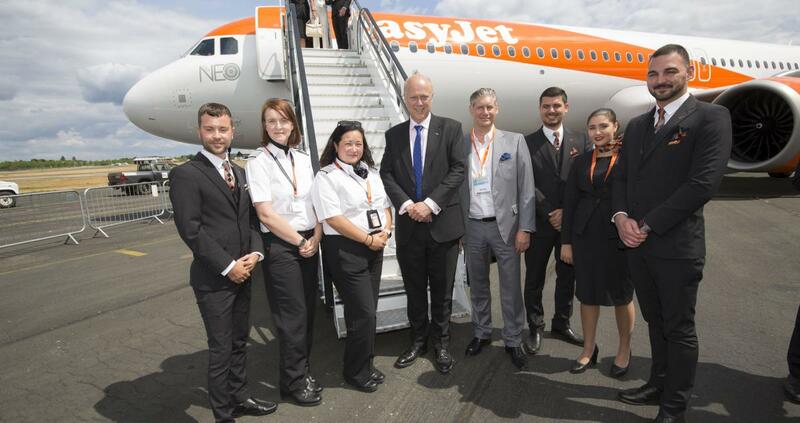 The recruitment announcement follows the recent launch of easyJet’s cabin crew apprenticeship scheme, offering 25 apprentices a year-long programme combining training at easyJet’s Gatwick academy and on the job experience. easyJet was the first airline in the UK to offer apprenticeships under the new Government apprenticeship standards. easyJet currently employs over 8,700 cabin crew who are at the forefront of the airline’s operations, ensuring the highest safety standards are met and providing friendly service for easyJet’s 90 million passengers every year. 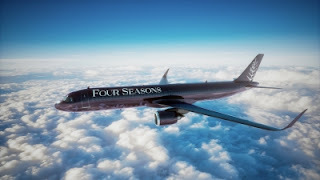 They operate on more than 300 aircraft on over 1000 routes in 33 countries.